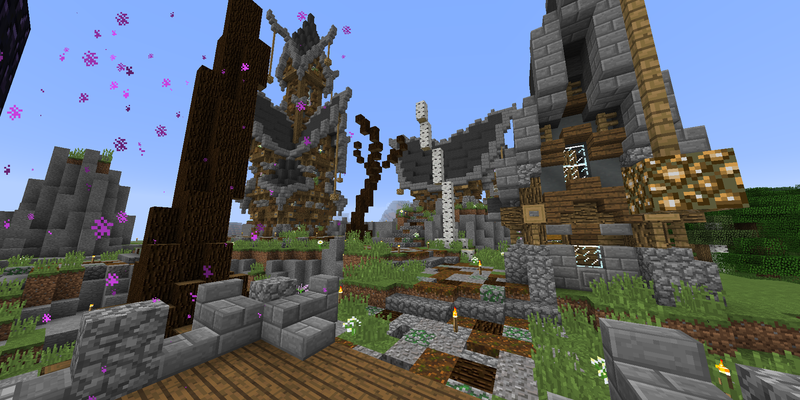 Obsidious is a new vanilla survival server focused on creating a close-knit community. The server is hosted in Montreal, Canada. Spawn Island is a central location at 0, 0 for everyone to get together and build up as a community. 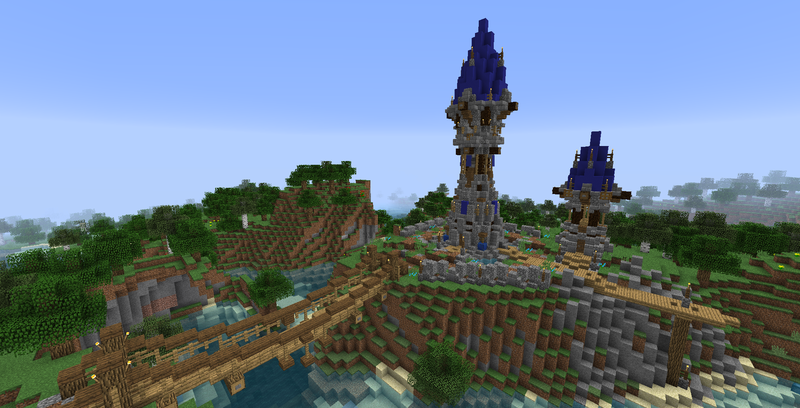 The goal is to fill up the island with builds from all of our members to create a small town like atmosphere. With houses in the Residential area and shops in the Market. 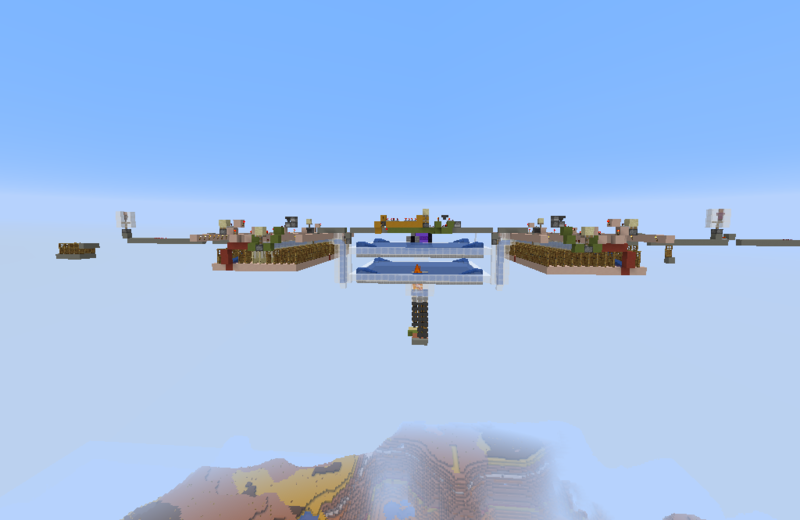 Once we expand the world border for 1.14 we will have access to a Mushroom Island where we will turn it into a Games area. There are tons of cool projects for people to work on if they want to participate in community affairs or if you just like doing your own thing, that's fine too. 1 no malicious griefing of other players builds. 2 no stealing from other players. 3 no harassment of other players. 4 no killing other players without PvP consent. 5 x-ray or any other exploitative clients are not allowed. We are looking for active and community driven members. If you are interested in joining you just have to fill out the application below as a reply. By joining the discord it will notify me sooner to check your application. Once whitelisted you will have access to all the channels. I just make discord servers for other peoples. cuz why not, I'm bored. Where are you from: Australia. How many days in a week will you play: 7 days a week if I don't feel lazy. How many hours in a day will you play: perhaps I'm not lazy. What part of Minecraft do you enjoy the most(ex: redstone, building, resource gathering): Just having fun with players tbh. Thank you for applying. I have decided not to accept you as you do not meet the age requirement as well as the application quality is not up to the standard I'm looking for. Good luck with future applications. Thanks for applying. You have been accepted. Welcome to Obsidious. Thanks for applying. Unfortunately you missed some important parts of the application. If you could go back and review the application section again. How many days in a week will you play: I will most likely play everyday unless I have plans. How many hours in a day will you play: I averaged around 6 hours a day on the last server I played on. 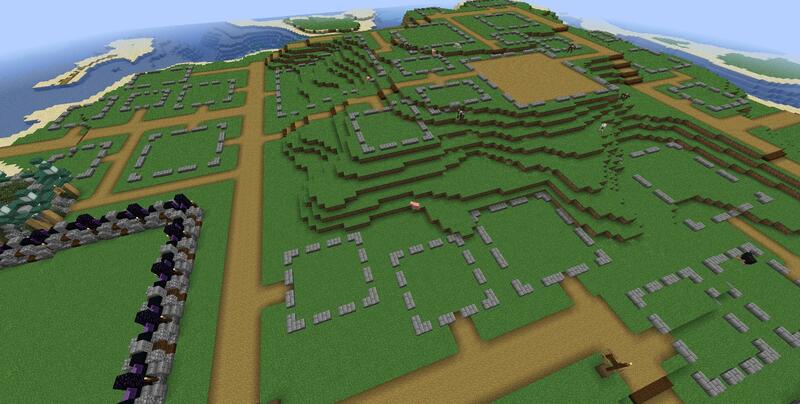 What part of Minecraft do you enjoy the most(ex: redstone, building, resource gathering): I'm definitely a builder. I will sacrifice efficiency and functionality for my build to look good. 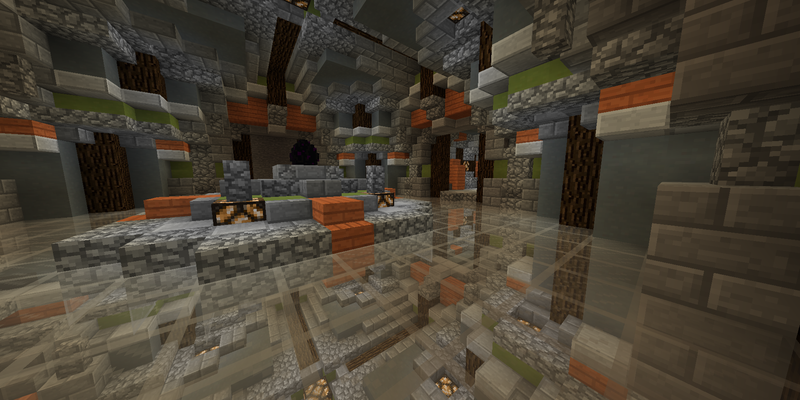 Most of my builds don't even have a purpose, I just like building pretty things. Tell me about yourself outside of Minecraft: Outside of Minecraft, besides work, I enjoying watching a lot of anime. I also have a lot of hobbies including skateboarding, guitar and art/animation. Thanks for applying. You have been accepted. You haven't joined us on discord yet. The IP and additional information is on there. Thanks for making the corrections. You have been accepted. 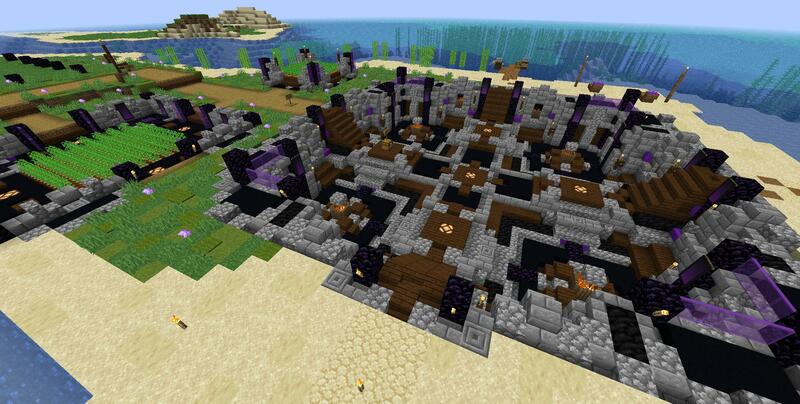 What part of Minecraft do you enjoy the most(ex: redstone, building, resource gathering): I enjoy building the most. whether its a jungle base or some sort of town project i always enjoy it. 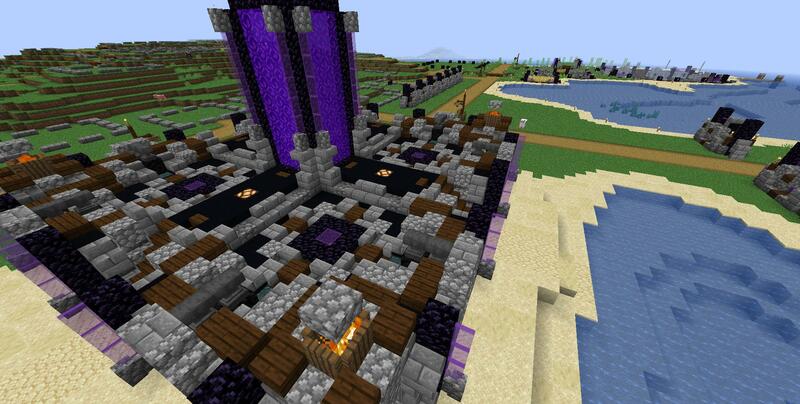 Setting up nether hubs, shops at spawn, or base building in a mountain its all cool. helping out is also awesome imo. gathering stuff for a friend or whatever its all great. Tell me a bit more about yourself: 22 yr from iowa. went to college for music and now im active duty military. been on a few 18+ servers before but they all die out within a few months so hopefully this one will be different. also, havent played since like 2017 so i really want to experience what new stuff theyve added since then. Comments or questions(optional): playing off my laptop so ill probably be laggy! any tips and tricks would help. 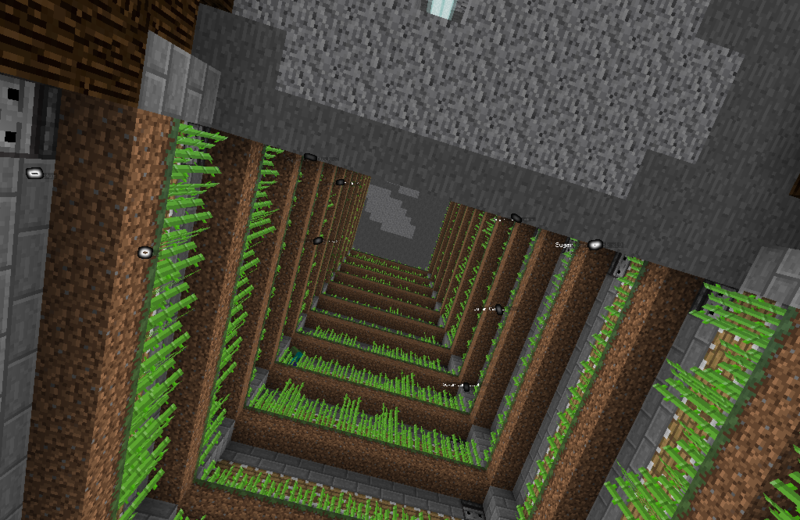 What part of Minecraft do you enjoy the most(ex: redstone, building, resource gathering): Building/Resource Gathering. 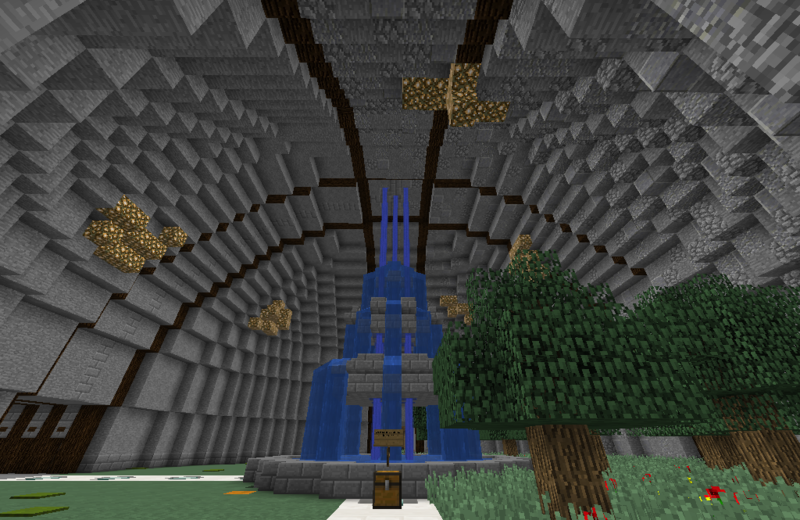 I like building big technical projects aswell. Tell me a bit more about yourself: Senior in Highschool, going to college this fall. 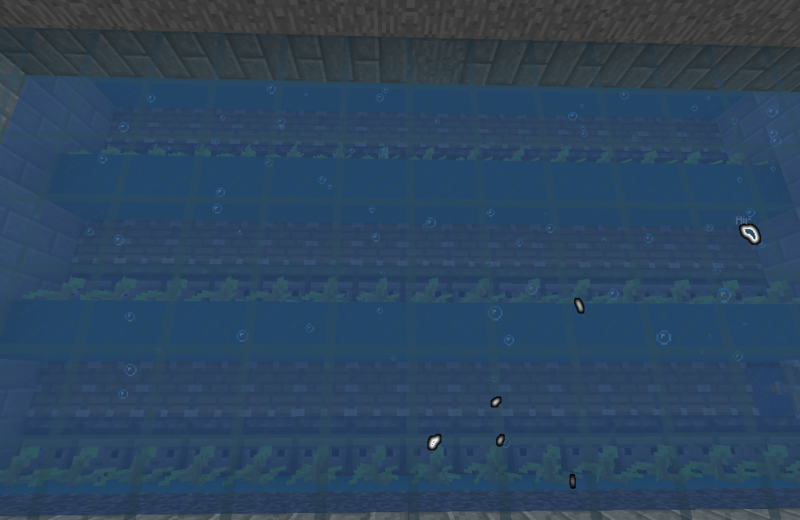 I have been playing mc since OG 1.1. I have always enjoyed the game but havent played for the last 8 months. I have been enjoying the game for the last couple weeks and I want to have a fun and safe place to play the game. I am striving to become a Software Engineer in my college career while also playing american football at the Division 2 level. Thanks for applying. You've been accepted. Thanks for applying. Sorry I totally missed your post earlier or I would have got to you much sooner. You've been accepted. If you wanna join the discord then I can whitelist you. How active will you be: Fairly regular, typically the most free on Sundays/Mondays, but will probably play throughout the week. What part of Minecraft do you enjoy the most(ex: redstone, building, resource gathering): Building first, technical/redstone aspects second. Tell me a bit more about yourself: I've been playing Minecraft since I was in elementary school, and played on a whitelisted survival server for years until it eventually died. I enjoy various artistic, creative, and active recreations, and typically get along well with others. Comments or questions: I'm mostly, but not quite all the way caught up with the new stuff they added. Any builds you're proud of that you wanna share: Yes! but all my screenshots are rotting on my old hard drive. I'd be glad to dig them up and share them if need be. How active will you be: Hopefully regular, adjusting to a few changes in my free time, that have added more opportunities for gaming recently. What part of Minecraft do you enjoy the most(ex: redstone, building, resource gathering): I enjoy building Redstone contraptions the most and automating all the things. Tell me a bit more about yourself: I played a lot between the 1.2.5 to the 1.9 release and have been on a break since. 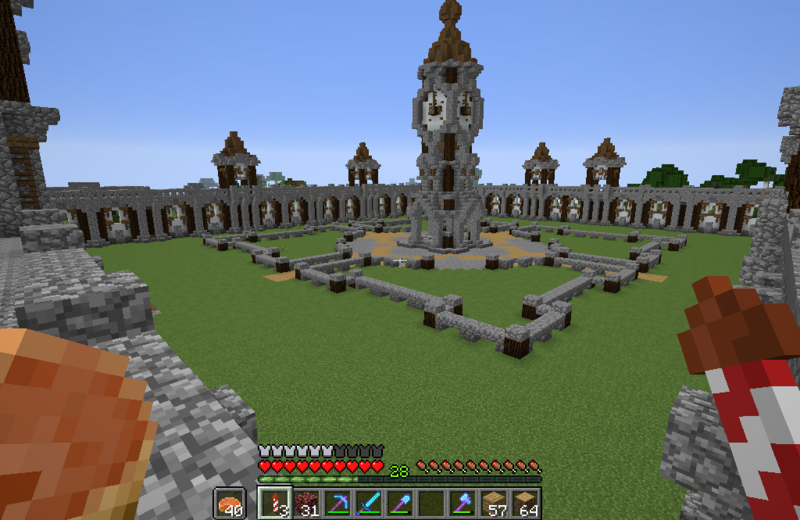 During some of that time, I ran my own Minecraft let's play server with over 30 players that filtered in and out over the year+ of it being open. My personal videos are gone but some of the others have some still on their youtube channels. Nothing large it was an entry-level group to the youtube community. I am a professional programmer as my day job, looking for a group to hang out and chat with in the evening I have free time to relax. Comments or questions(optional): Please notify me on discord if accepted I do not open the forums much. 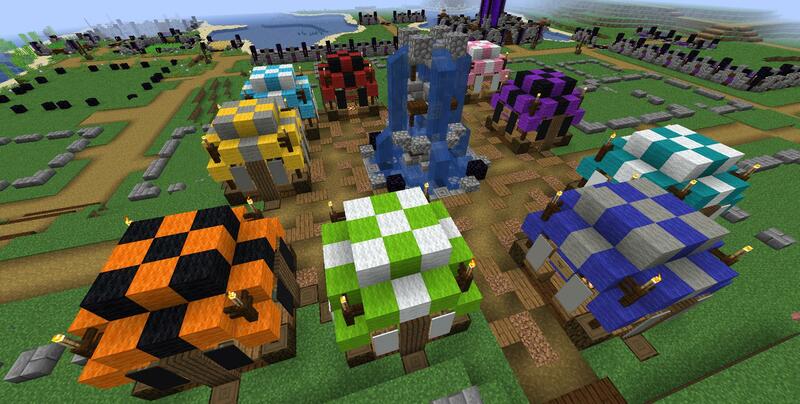 What part of Minecraft do you enjoy the most: I like building and being part of an online community. Tell me a bit more about yourself: I'm a university student and a part-time coffee shop worker.